Maca is full of Peruvian energy, endurance and toughness as it grows in the harshest climates. Our 4 colours of maca root, are washed, dried and milled, that’s it!. Keeping it raw and organic with a smile! Maca is a Peruvian golden root vegetable which has been enjoyed for thousands of years. During Inca Empire times, it is widely believed, Inca warriors consumed maca for strength and endurance. Organically grown at high altitude in the Peruvian Andes, this nutritionally well balanced super root is carefully harvested, naturally air-dried, broken and milled into a fine powder for a great addition to your daily healthy diet. Keeping it raw - the temperature throughout the process never goes above 45 degrees centigrade, keeping the nutrients intact. 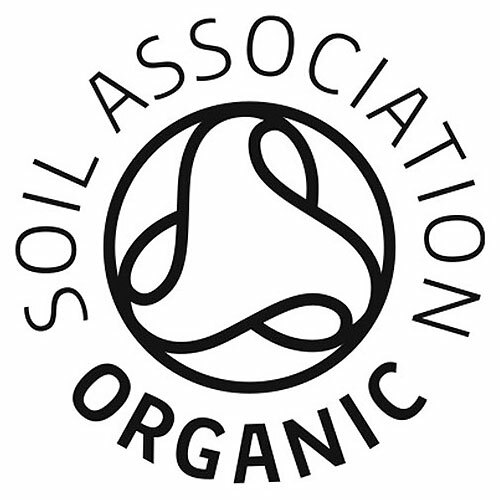 Every stage of the life of our maca, from growing to delivery is kept to strict organic and ethical standards. This ensures nothing is added or altered, keeping the nutrients in their natural state for you to benefit and enjoy with peace of mind. 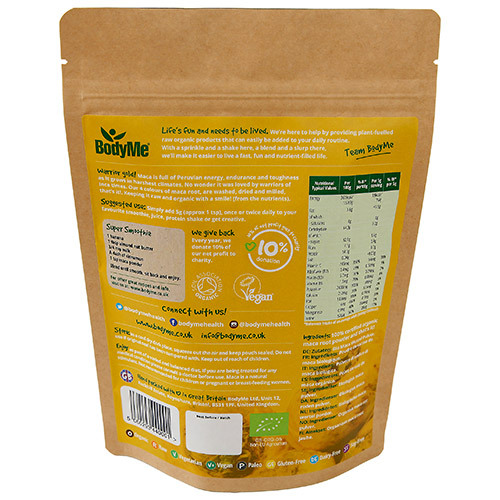 We source and stock only the highest quality organic superfoods. - We donate 10% of our net profits to charity. - All our pouch operations are carried out in-house to ensure best care and attention. 5g added to smoothies, juices, breakfast, yoghurt, fresh fruit etc. Let your imagination run free. Store in cool dry dark place, squeeze out the air and keep the pouch sealed. 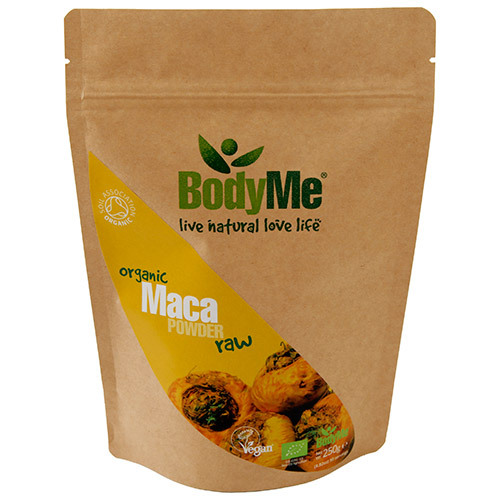 Below are reviews of BodyMe Organic Maca Root Powder - 250g by bodykind customers. If you have tried this product we'd love to hear what you think so please leave a review.